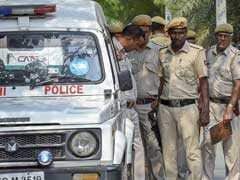 Delhi Police constable Anand Singh who was shot dead by attackers while he was chasing them after they had robbed a woman in Shahabad area, was paid homage by his colleagues and dignitaries today. 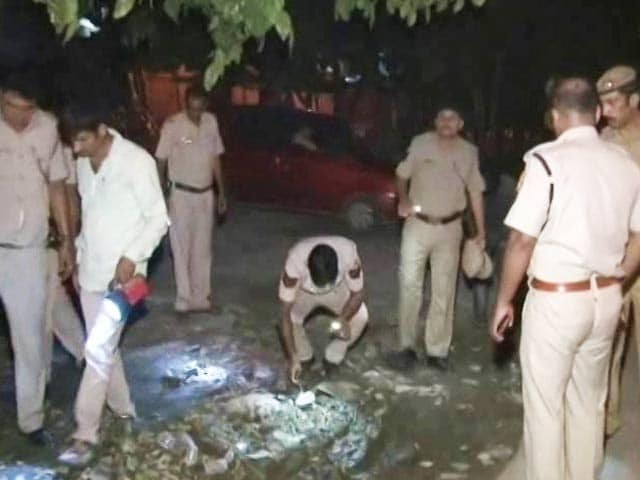 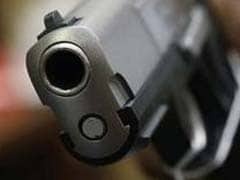 A Delhi Police constable was shot dead by miscreants while he was chasing them after they had snatched a bag from a woman in Shahabad area on Friday night. 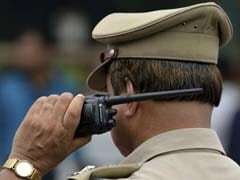 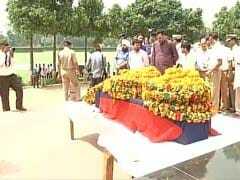 A Delhi Police constable was shot dead by unidentified men near his residence today, police said.